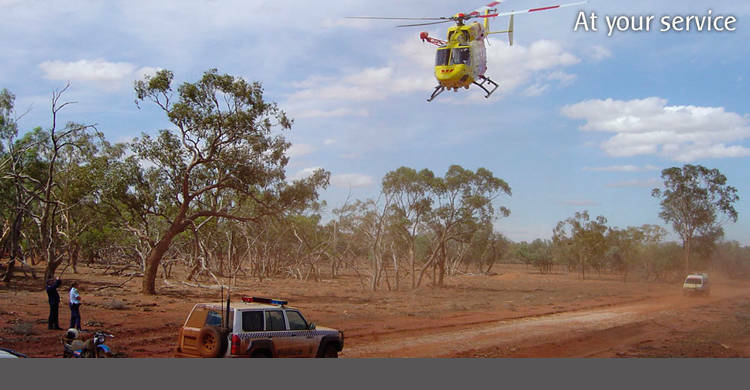 The Hunter Westpac Rescue Helicopter Service provides a free aeromedical search and rescue service to over 1.2 million people, covering a region of 132,000 square kilometres. 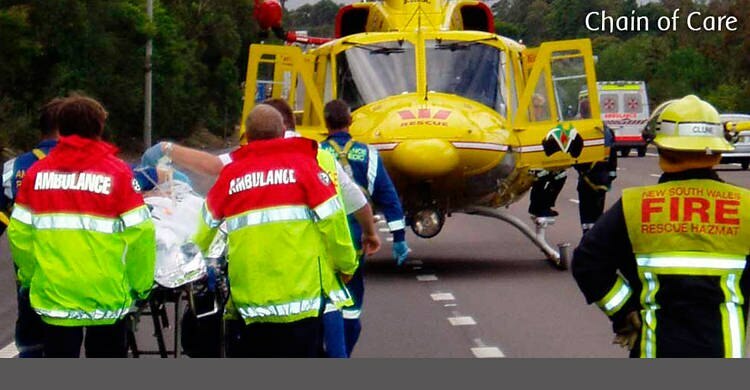 We will provide the highest standard of 24 hour aeromedical, search and rescue service free of charge to the communities of the Hunter, Central Coast, Mid North Coast, New England and North West regions of New South Wales. We will be fully accountable to our community, corporate partners and the NSW Government. 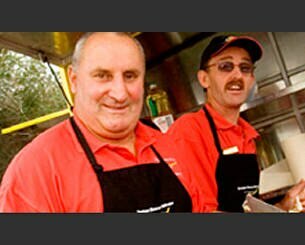 Established in 1975 a volunteer part time beach patrol in the Newcastle area. Today the Westpac Rescue Helicopter Service includes four helicopters operating across the Hunter, New England - North West, Central Coast and Mid North Coast regions. 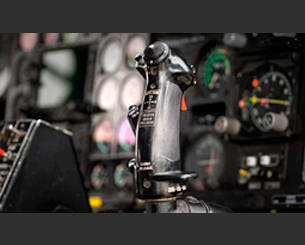 The Service undertakes more than 1400 missions each year. It operates 24 hours a day every day of the year. The Helicopter attends missions that it is tasked to by the emergency services of NSW. 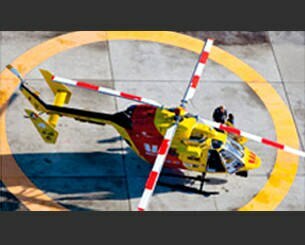 On board the Rescue Helicopters is a crew of highly trained and skilled paramedics and medical staff, pilots, air and rescue crew members. 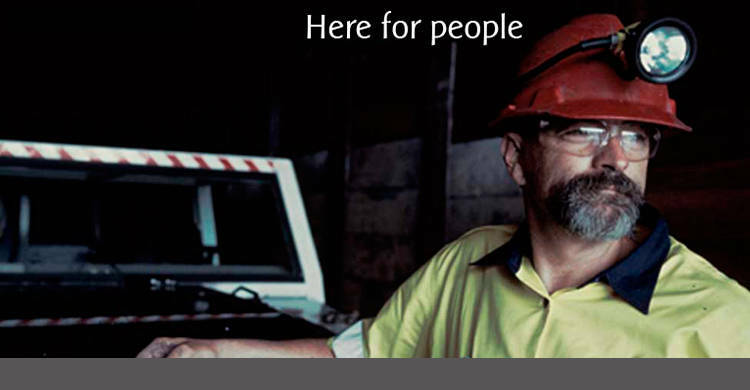 The Service operates from purpose-built bases in Tamworth and Broadmeadow in Newcastle. 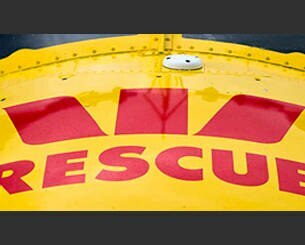 No person who is assisted by the Westpac Rescue Helicopter Service is required to pay for that service. This is due to the genorsity of their felllow citizens and community through donations, sponsorships and support. However it costs around $13 million a year to keep our helicopters in the air and saving lives. There are many ways in which you can make a contribution to this intergral service. 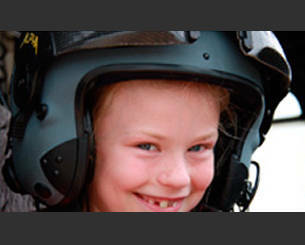 For information please visit www.rescuehelicopter.com.au or call 1800 155 155.